Is there anything you’d like to know about cannabis? Here are the answers to the top 10 most common weed questions people ask. Consuming cannabis for the first time can be a little intimidating. However, those new to the herb need not fear. There are plenty of ways to consume cannabis safely and get the most out of your experience. To help you learn a little more about your new favorite plant, here are the answers to 10 of the most common questions about weed. 1. What is it like to be high? Cannabis is well-known for inspiring a happy, giggly, and euphoric mood. However, the herb effects everyone differently. 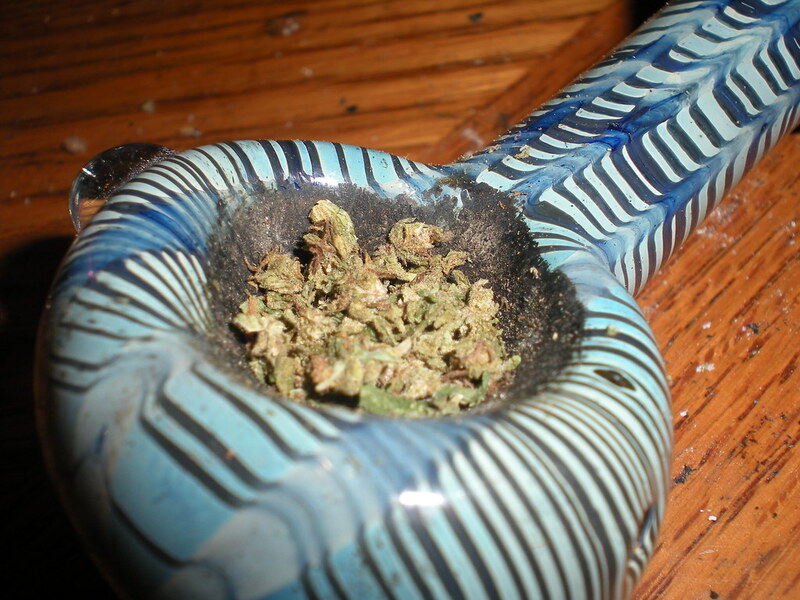 Further, different types of cannabis have different effects. Some strains are more energizing and uplifting, making them better for the day. Others offer a hefty sedation, making it easy to fall asleep at night. Some strains, such as those high in cannabidiol (CBD), do not produce much of a psychoactive effect at all. Rather, these strains are relaxing and upbeat, soothing everyday anxieties and making it easy to get things done. 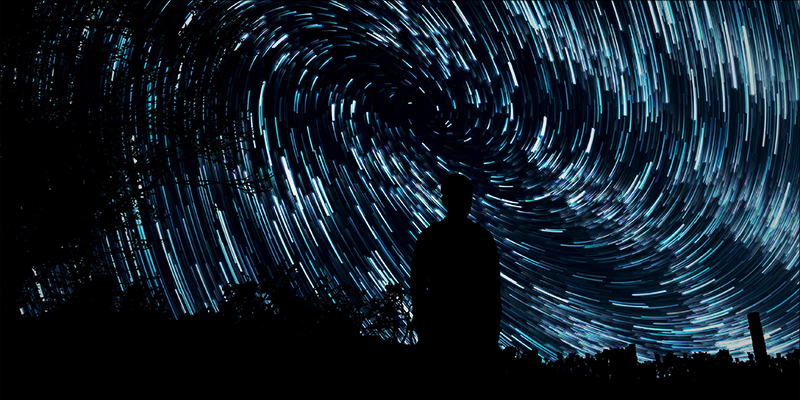 For more information on what it feels like to be high, check out the article here. 2. Is weed bad for me? Unfortunately, there is no easy way to answer this question. Many dedicated cannabis consumers will tell you that they feel that the herb benefits their health, rather than takes away. Overall, research on the subject has been surprisingly inconclusive. When it comes to cannabis, it has been difficult to pin down firm conclusions on regular, routine use. Those with heart conditions (always check with a doctor before doing something that may raise heart rate). There are also several ways to improve the safety and experience of smoking cannabis. 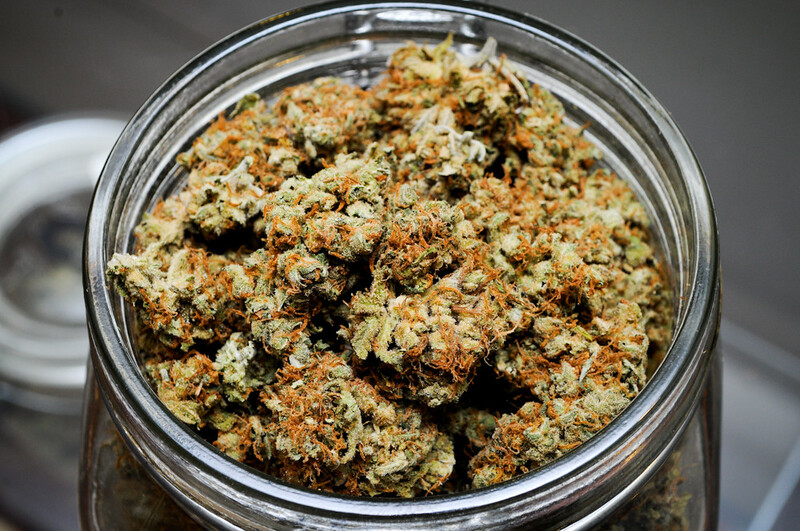 To learn how to consume the herb right, check out this article here. 3. Does smoking weed damage your lungs? Based on the existing evidence, the answer to this question seems to be both yes and no. Yes, because breathing in hot ashy smoke does irritate the tissue of large airways. 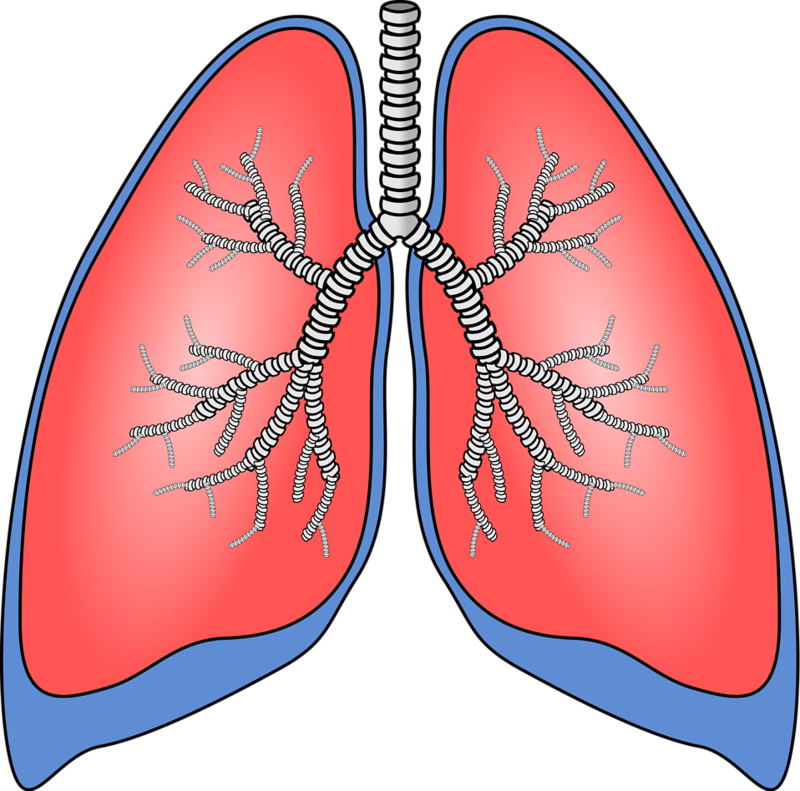 This, plus breathing in sticky resin, can cause you to cough up mucous and have some symptoms of bronchitis. Here’s where the no comes into play. This irritation and mucous is not long-lasting. Rather, research suggests that these symptoms go away after you stop smoking or switch to a different consumption method. Thus far, research has shown that smoking up to the equivalent of one joint per day for twenty years was not associated with a decline in lung function. Additional studies have failed to link cannabis to an increased risk of head, neck, throat, or lung cancer. To learn more about cannabis and lung health and lung cancer, take a look at the article here. 4. Does cannabis damage the brain? Researchers are a bit stumped on this one. Some studies have suggested a correlation between cannabis and lower IQ, but this argument has been refuted by more current studies that found no difference between consuming and non-consuming identical twins. While it’s more questionable for teens and youngsters to consume the herb heavily, the plant has actually shown protective effects in the adult brain. Some pharmaceutical companies are exploring the neuroprotective properties of the herb, attempting to design cannabis-based drugs that can prevent and/or treat traumatic brain damage. 5. Does cannabis make you horny? Sometimes, yes. Cannabis has been thought of as an aphrodisiac for centuries. There are a couple of theories as to how these stimulating effects might work. For one, cannabis can help people unwind and get into a relaxed, euphoric kind of mood. The herb also opens up blood vessels, potentially allowing more blood to flow into your junk. To get cannabis to work, however, it’s recommended to stick to low doses. In rodent tests conducted in the 1980s, the herb caused a temporary spike in testosterone, followed by a drop as time passed. Higher doses caused a shorter spike with a longer drop. Whether or not this applies to humans is questionable, but it is interesting none the less. 6. Does cannabis make you crazy? 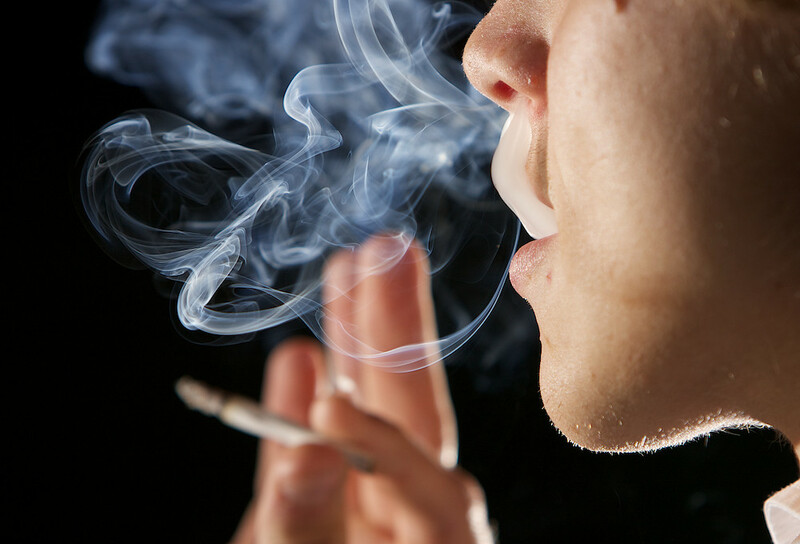 Holdovers from the reefer madness era often argue that cannabis consumption is associated with increased risks of psychosis. While the herb is known to cause feelings of anxiety and paranoia, evidence has failed to find a direct causal link between cannabis and psychosis. However, the answer to this question is surprisingly complex. Recent research suggests that those predisposed to psychotic disorders may want to avoid heavy cannabis consumption. Heavy consumption in early teen years has been associated with an earlier risk of onset for some psychotic disorders, though the evidence at this point is not conclusive. Want to learn more about cannabis and psychosis? Check out the full article here. 7. What are cannabis strains? Not all cannabis flowers are the same. You may have heard about plants called Blue Dream or OG Kush, but are these buds really any different? Surprisingly, flowers from separate cannabis plants can produce vastly different effects. To know what sort of experience you can expect from your bud, it’s important to know a little about cannabis strains. Cannabis strains are unique lineages of plants that have been selectively bred to produce distinct effects and growth patterns, often over the course of generations. Sometimes these lineages are passed on through cloned plants and sometimes they represent a phenotype in a plant grown from seed. Some strains are considered nonpsychoactive, which means that they won’t cause a high. Other strains might make you sleepy, and others still might promote clear-headedness and energy. Knowing what kind of experience you’re looking for ahead of time will help you select the right strain for you. Want to learn more about different strains? Check out the Strain Database here. 8. What are indicas and sativas? 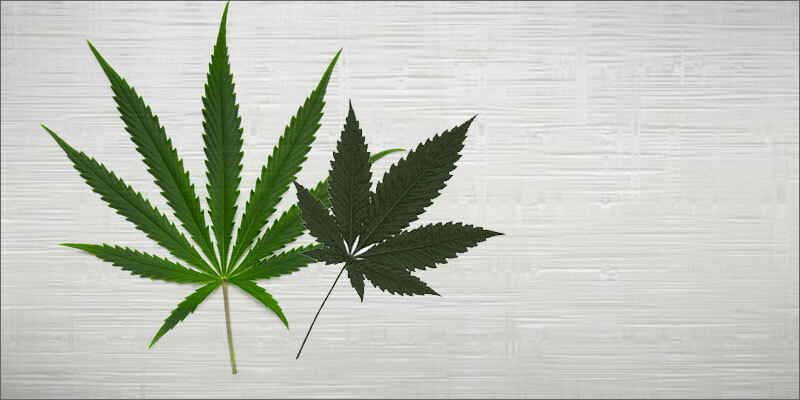 Cannabis is often classified into two major types: indicas and sativas. In general, indica strains are thought to be more sedative, producing a slow, drowsy experience perfect for a Netflix marathon on a comfy sofa. Sativa strains are thought of as daytime flowers. While different strains can produce widely different effects, sativas are thought to provide a cerebral, euphoric experience that’s perfect for a night out and can lend a helping hand when you need to get through boring chores. Though indicas and sativas are often differentiated by their appearance, known heritage, and effects, recent genetic research has shown that the differences between these two cannabis varieties may be a little more complex than expected. In fact, some suggest that the cannabis industry needs to rethink the way that buds are classified and described. To learn more about indicas and sativas, check out the full article here. 9. How are CBD and THC different? As mentioned above, some cannabis strains produce a psychoactive high while others do not. Strains considered nonpsychoactive are high in a compound called CBD, a plant chemical that has recently been successful in clinical trials of pediatric epilepsy. Strains that produce the classic psychoactive cannabis high contain a compound known as tetrahydrocannabinol (THC). THC connects with special cell receptors in the brain, allowing it to have mind-altering effects. CBD also interacts with cell receptors in the brain, but it does not do so in the same way as THC. While THC directly engages these cell receptors, CBD does not. Rather, CBD slips into more of a side pocket on cell receptors, and what it does there is still not entirely clear to scientists. However, because CBD does not directly engage these cell sites, it does not cause mind-altering effects. Want to learn more about CBD? Check out the article here. Interested in THC? Read more here. 10. What is the difference between medical and recreational cannabis? While medical cannabis can be used recreationally and vice versa, there are some differences between the two. Mainly, medical cannabis comes in a variety of forms that recreation cannabis typically does not. For example, highly concentrated, full extract cannabis oils are often used by cancer patients hoping to reduce tumor size with cannabis. Nonpsychoactive cannabis strains are typically more coveted among medical cannabis patients, though many recreational consumers have reason to love high-CBD strains. While the majority of the recreational crowd probably prefers the psychoactive stuff, high-CBD strains are a great choice for simply taking the edge off after a long day. For more information about medical cannabis, check out the full article here.